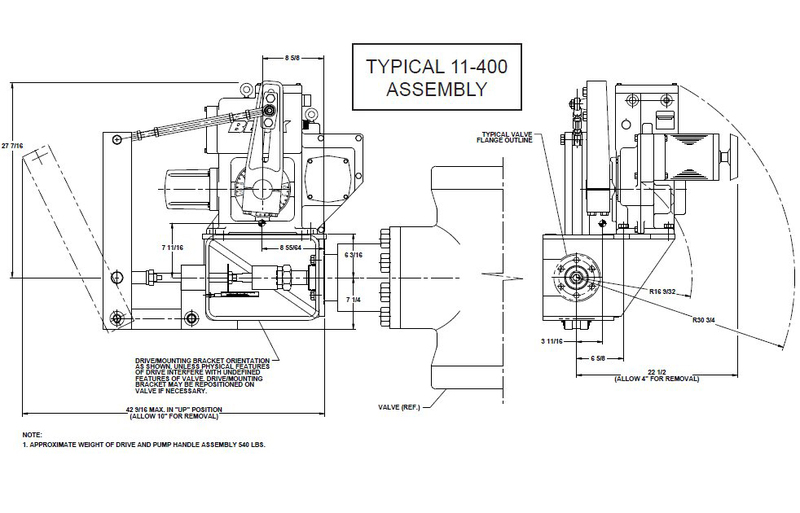 Beck Group 11 drives with fulcrum lever mountings provide accurate modulating control of large linear globe valves. 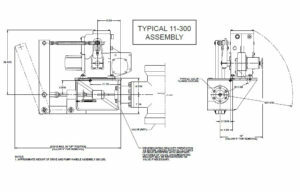 These virtually maintenance-free assemblies reliably eliminate stick/slip and performance inconsistencies typical of pneumatic actuators. 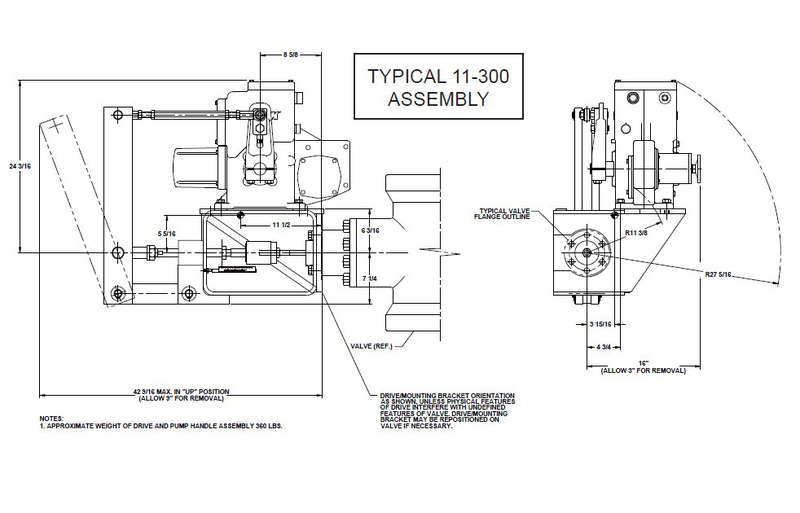 The fulcrum lever assembly accommodates high thrusts while maintaining long-term reliability and precision. 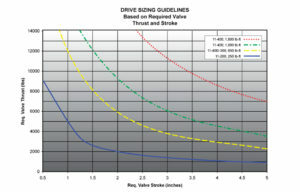 In addition, Group 11 control drives are available with hazardous location ratings. 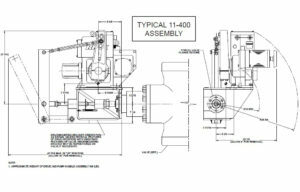 As with any Beck Group 11 application, a wide variety of control options and features is available in this design. 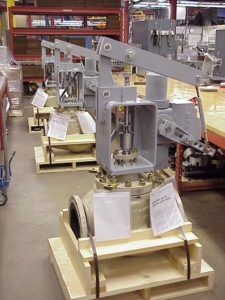 Beck’s unique Tight-Seater™ coupling provides positive seating of the valve plug for tight shut-off.